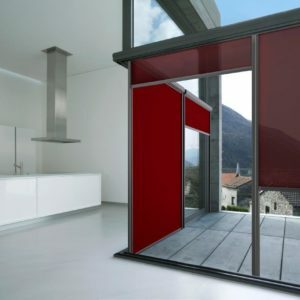 ScreenRoll SZ – ZIP system, SP – casette with steel bar, SL – without casette - Vertex S.A.
ScreenRoll is a modern blinds system which allows to regulate access and the amount of light and heat. Yarns of fabrics are made of fiberglass or polyester coated with PVC. 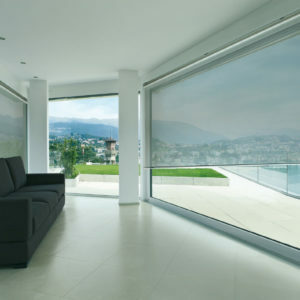 Fabrics are resistant to weather conditions as well as fire and dust. 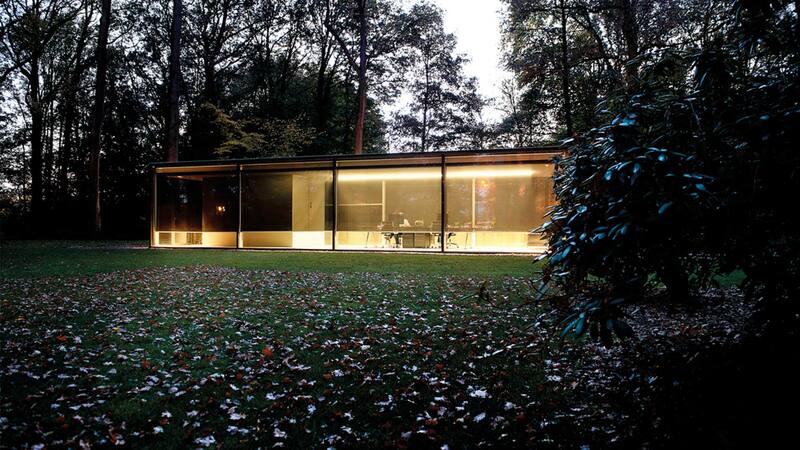 They retain up to 90% of solar heat without complete shading of the premises. 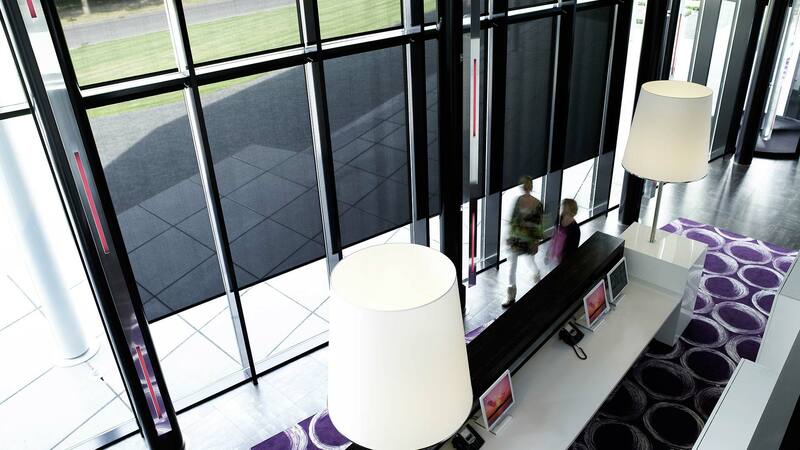 Thanks to its micro-vents screen fabrics absorbs and reflects up to 86% – 92% of the heat produced by the sun – thus eliminating thermal excess inside the room and prevents from disturbing reflections on monitors and screens. 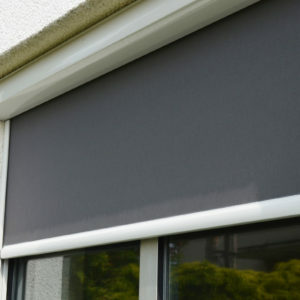 The use of polyester fibers ensures high durability. Proper fiber tension affects the stability of fabric during its use, also the quality of polymers used in its production has a significant impact on maintaining the stability of colors. 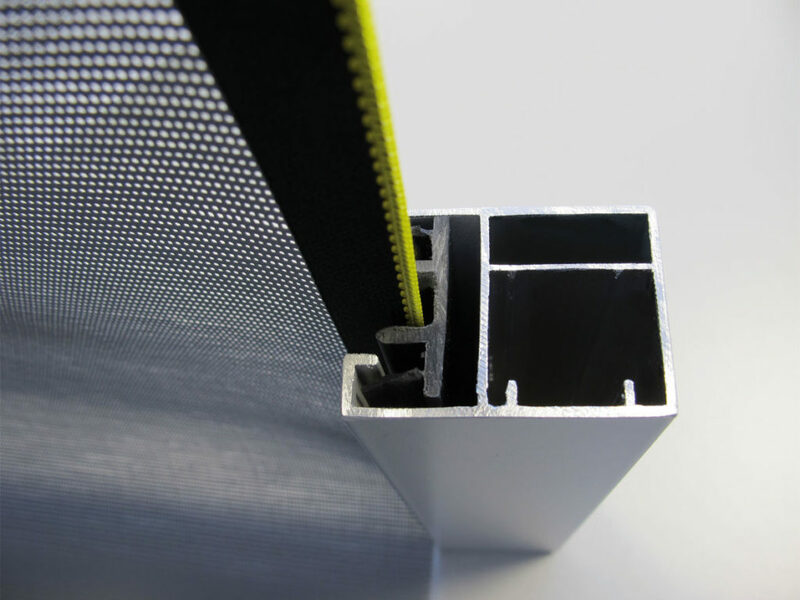 High dimensional stability and tensile strength in both directions. The main advantage of Zip System is adaptation of very functional, modern fabric guidance. Thanks to special zip integrated – fabric is always properly tensioned when in use. 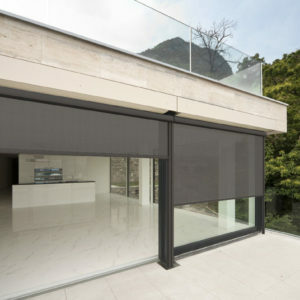 It does not fall out of the guides what provides excellent coverage of window`s surface without any clearances. 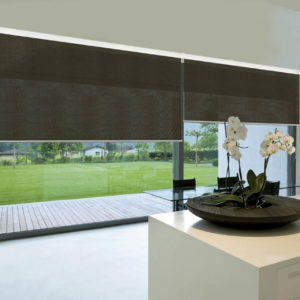 ZIP ensure the safe operation of the blinds even during strong gusts of wind. 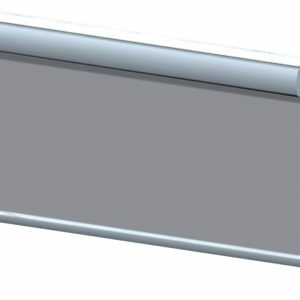 Are you inspired by our Screen Roll? For more information about our products, please contact whith us.